A huge number of eCommerce businesses are never able to rise above a startup stage and get closed in a matter of 6-months. This is because they struggle in efficiently manage all the different aspects of eCommerce businesses. A good pricing strategy, good online & offline marketing strategy, logistics tie-ups, product photography tie-ups and a good SEO strategy are all critical aspects of an eCommerce Business. And a lac in any of these aspects can lead to the failure of an eCommerce Business. Collaborate with us for your eCommerce Business Consultancy and we will make sure that your business strategy goes in the right direction that leads to higher success rates. Along with the boom of eCommerce many new Logistics companies have come recently that offer shipping at very competitive rates. But all these companies have difference in the kind of service they offer. None of the Logistics Companies offer shipping to all destinations at competitive rates. We will help you choose the best shipping company according to your customer base and area of service. With so many Payment Gateway companies it is difficult to choose one for a long term collaboration. We will not just help you in choosing the best Payment Gateway Company for you, but will also support you in completing all the legal formalities that are to be fulfilled in order to proceed for such a collaboration. 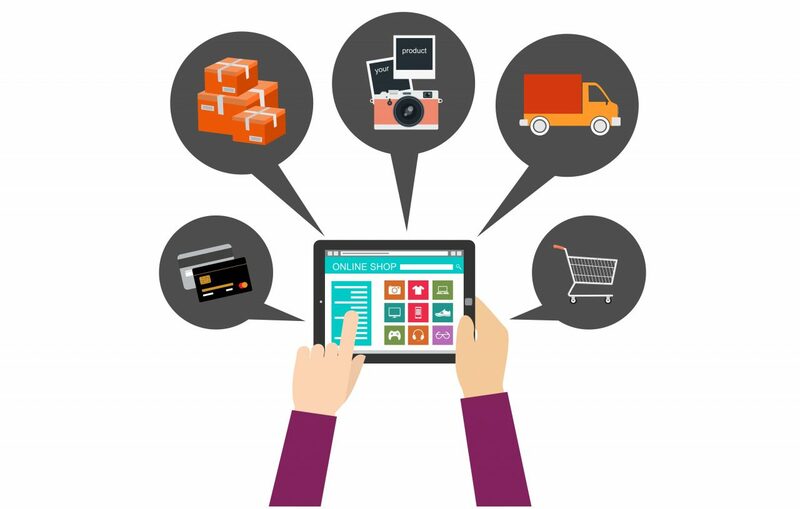 An eCommerce Business can never be successful without a successful marketing campaign. Weather be it Digital Marketing, SEO or Print Marketing, we can help you in implementing every kind of eCommerce marketing. Except for SEO, marketing requires ample expenditures. And if these campaigns don’t go in the right direction then these they can turn out to be very less productive than your expectations. Collaborate with us and make your marketing campaigns go in the right direction with the rightly planned budget.